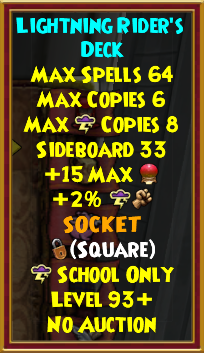 What’s the best gear for a max level Storm Wizard (currently level 130)? We’ve seen this question many times, so we’ve provided our recommendations below, in a format to help you compare options. We’ll take a moment to review our criteria first, since the “best” gear depends on your role and objectives. Looking for the best gear for other schools? 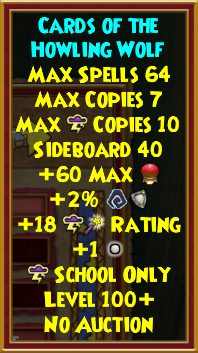 Check out our guides for the best max gear for Balance, Death, Fire, Ice, Life, and Myth (links to be added as guides are published). 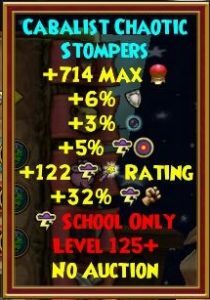 If you are questing in a group and playing a support role (i.e., buffing the wizard that is going to hit and/or healing) or if you are playing a very defensive PvP strategy, we assume you are more interested in global resist and outgoing healing. 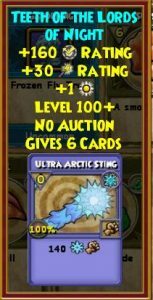 We suggest that you check out Cody’s guide on gear with the best outgoing healing, as it includes several high-resist gear options as well. 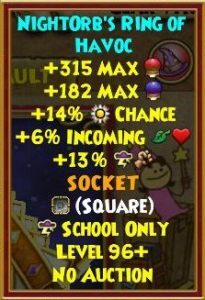 Typically used against opponents with high block, such as bosses. 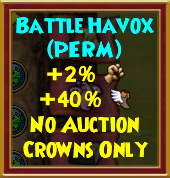 Typically used against opponents with low block, such as mobs. 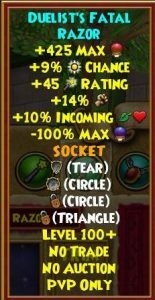 Some PvP builds focus on high critical as well. 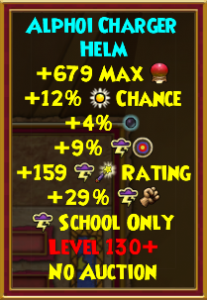 For balanced hats, we prioritize universal resist. 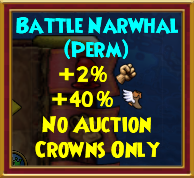 Reminder: Other Storm hats of interest are listed in the next tab. 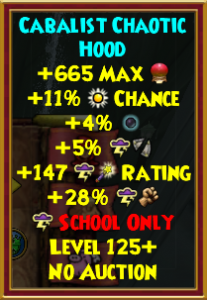 For balanced robes, we prioritize universal resist. 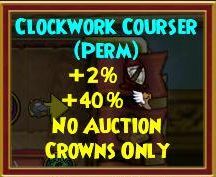 Reminder: Other Storm robes of interest are listed in the next tab. 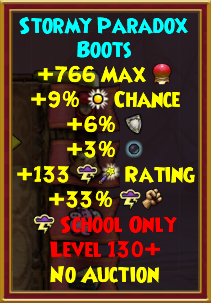 For balanced boots, we prioritize universal resist. Reminder: Other Storm boots of interest are listed in the next tab. 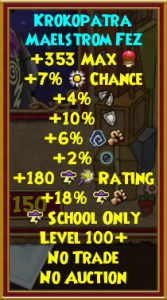 For balanced wands, we prioritize pierce and critical. 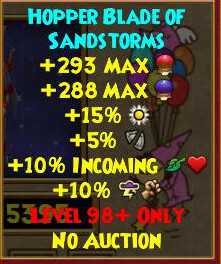 Reminder: Other Storm wands of interest are listed in the next tab. 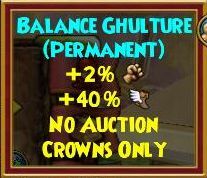 For balanced athames, we prioritize power pips and two circle slots (typically for pierce or critical jewels). 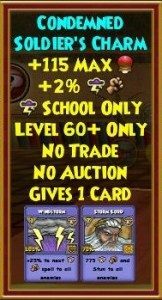 Reminder: Other Storm athames of interest are listed in the next tab. 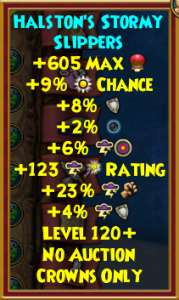 For balanced amulets, we prioritize pierce, universal resist, critical and helpful item cards. 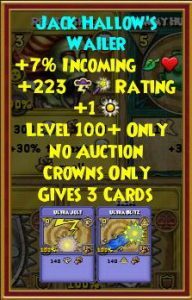 Reminder: Other Storm amulets of interest are listed in the next tab. 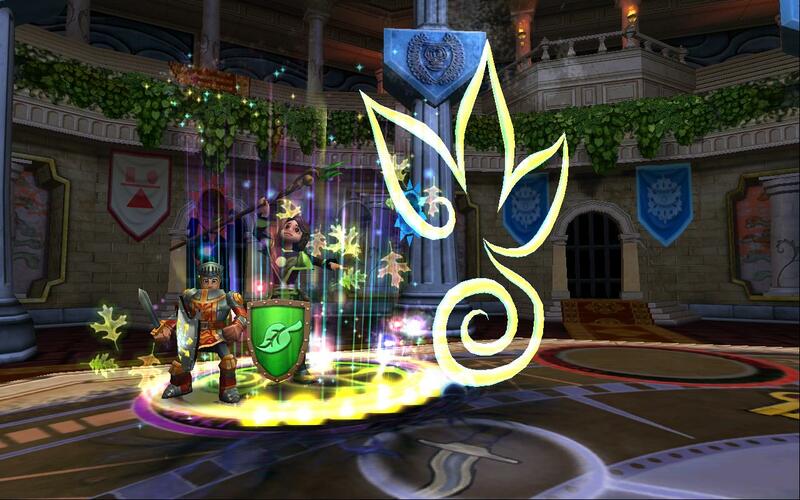 For balanced rings, we prioritize power pips and a ciricle jewel slot (typically for pierce or critical jewels). 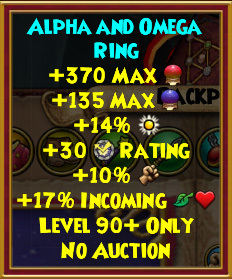 Reminder: Other Storm rings of interest are listed in the next tab. 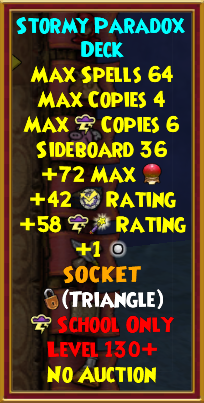 For balanced decks, we prioritize a triangle socket, critical, and max copies. Reminder: Other Storm decks of interest are listed in the next tab. 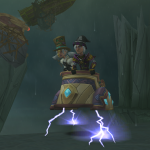 Reminder: Other Storm mounts of interest are listed in the next tab. 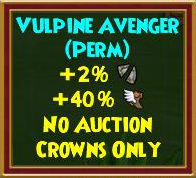 Note: This is just a sample PvP build. We understand that you may use different gear and welcome your comments below about the differences and why. The intent of this article was to show you options so you can decide for yourself! Any alternative perspectives? Let us know in the comments! 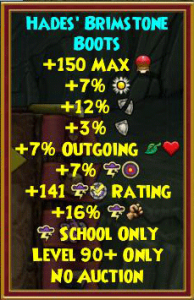 Do you have screen shots for any of the gear we are missing? Please email to finalbastion@gmail.com. Thank you! 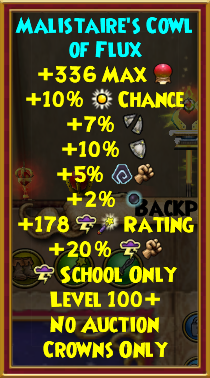 There is an alternative build that allows you to use the Morganthe Amulet while having 157% Damage and 100% Crit. 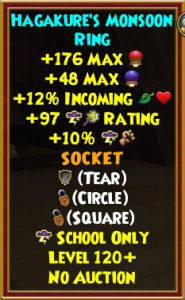 This set allows you to gain access to the two 35% Stormblades and the Tear Socket from the Lady of Spider’s Lure. 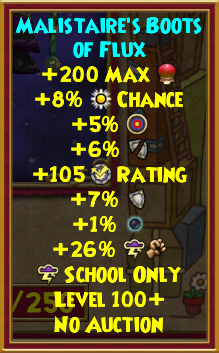 If the Witch Hunter’s Wand ever gets a Lvl 130 version (or a superior upgrade) in the future, this set will become even better. 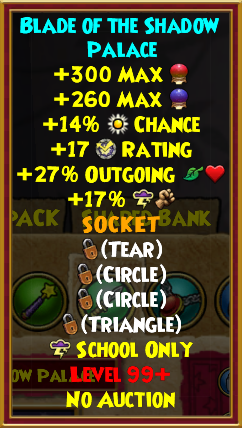 If the Pet ends up lacking the full 67 Critical, you can get better Jewels than the two 15 and one 16 Critical Jewels mentioned. 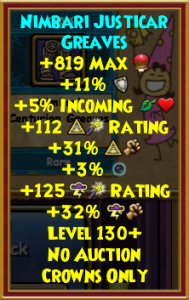 you do not get 182% damage as mentioned. 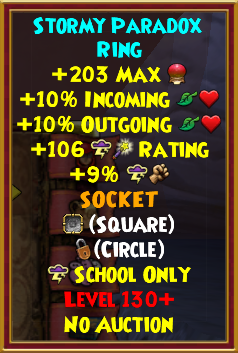 A max stat pet that shows 33% damage is really only getting 32% based on how it rounds all values. And technically it is just over 31.5% but does display 32% rounded up. The max would be 181%. 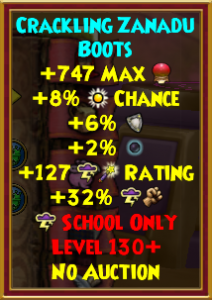 The main reason I use dwarven boots over ghulture boots is for the hp and damage. 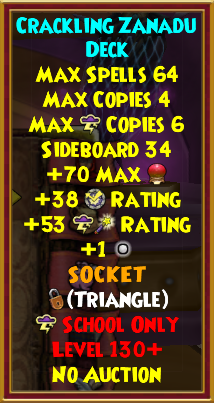 The power pip isnt perfect, but it is good enough. Thanks. 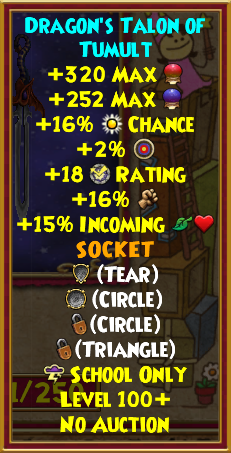 I updated the sample build with the KH crafted athame. 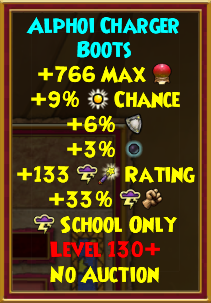 Left the Ghulture boots in, as there are several that are pretty close (Nimbari, Dwarven, Ghulture, etc.). 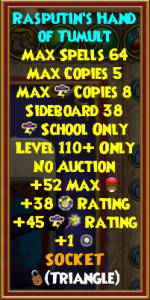 Can you email or post a pic of the pet? 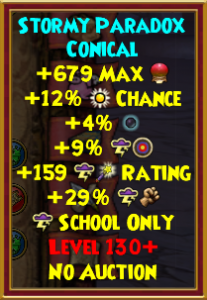 I’m having trouble getting to 837 crit with that build (I’m getting to 836). 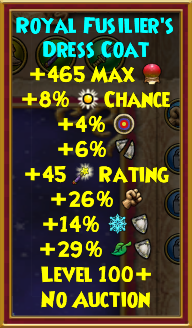 I even switched the wand to the new Nimbari one (a bit more crit and damage). Happy to update the sample build — just wanted to confirm we’re getting to 837 first. 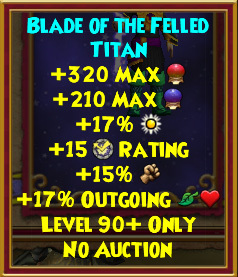 The reason why you’re getting 1 less crit compared to titanhammer is because you’re using the nimbari wand. 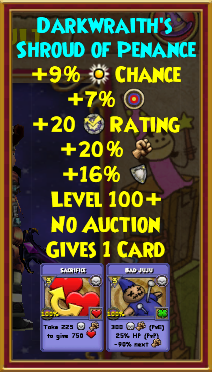 Although it does give 2% more damage, it has 2 less crit(87) compared to the wysteria wand(89). 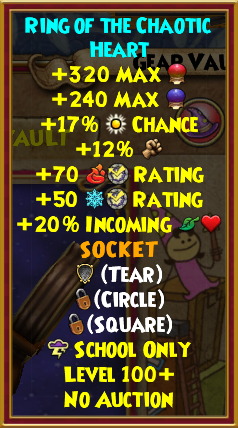 I ran the numbers and it does turn out to be 160% dmg, 100% crit with very tight restrictions as everything needs to be perfect excluding one jewel. Updated the sample build. Thanks for the clarification. 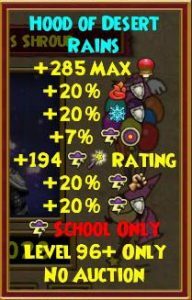 The 130 alphoi wand also works with the set as it gives the same damage but with 92 storm crit so it gives a bit more legroom.